Nina Amir will personally sign your copy of the book at the event. Click JOIN C.L.A. on the left-hand menu bar to access Member discounts for this and all other workshops and events! Nina Amir will personally sign your copy of the book at the event. Admission price includes a signed book valued at $12.99! Nina Amir will autograph copies of your book following the Q&A session. 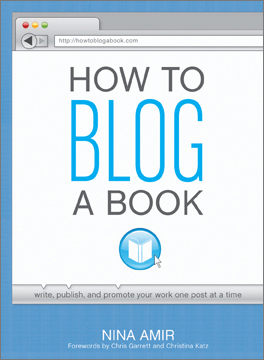 Based on Nina Amir’s bestselling book, How to Blog A Book, Writer’s Digest Books, 2012. 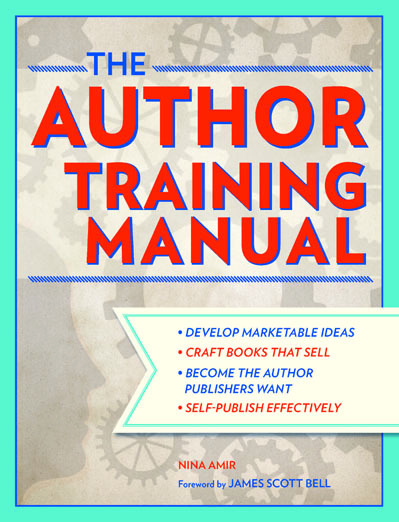 Nina Amir, the bestselling author of How to Blog a Book and The Author Training Manual, is a speaker, a blogger, and an author, book, and blog-to-book coach. 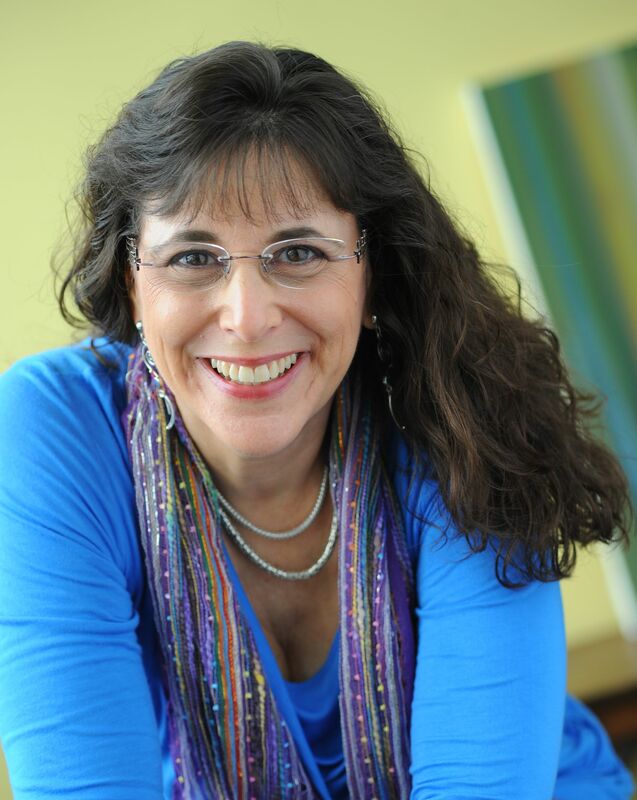 Known as the Inspiration to Creation Coach, she helps creative people combine their passion and purpose so they move from idea to inspired action and positively and meaningfully impact the world as writers, bloggers, authorpreneurs, and blogpreneurs. Some of Nina’s clients have sold 300,000+ copies of their books, landed deals with major publishing houses and created thriving businesses around their books. She is the founder of National Nonfiction Writing Month, aka the Write Nonfiction in November Challenge, and the Nonfiction Writers’ University. lris@calawyersforthearts.org. Include "Nina Amir Event" in the subject line of your email message.